The Cross Connection Team is located in Millbank, ON. This team is lead by Jake and Sherri Wiebe. Also serving on the team are family members Destiney, Brock, Madison, Carter and volunteer member Jason Sauder. The team travels primarily in the eastern Canadian provinces ministering in prisons and churches bringing the Gospel through music and preaching. The Ontario team is on tour approximately two weekends each month. 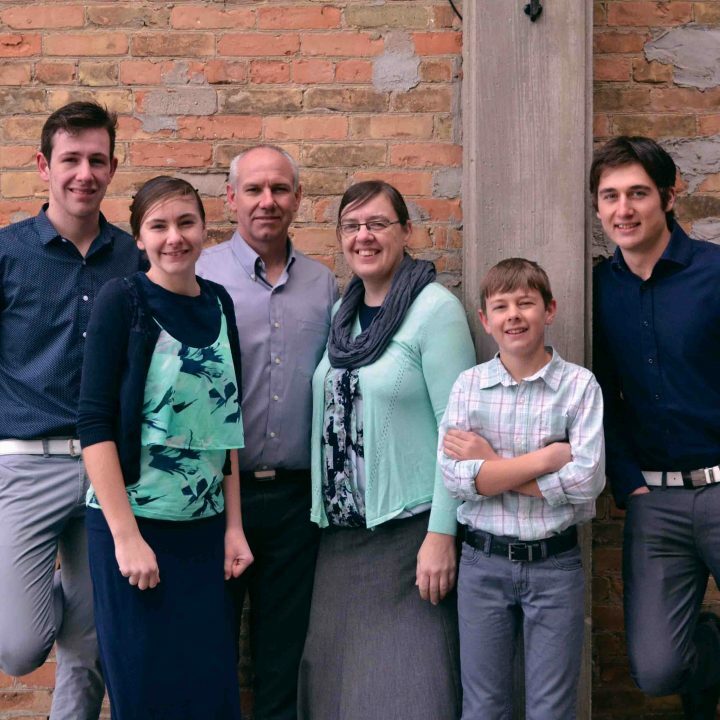 Gary Martin serves as Regional Director for Gospel Echoes Team of Canada.